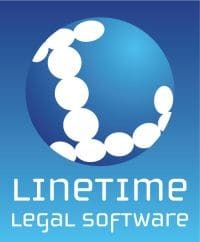 HCB Solicitors has contracted with Linetime to implement the market-leading DebtimeSQL system to support the firm’s growing Debt Recoveries team. With 260 staff operating from 25 branches, HCB offers a wide range of services for businesses and individuals and the move coincides with a significant upturn in debt recovery work. Debbie Beet, head of debt recoveries for the HCB Network, said: “We have an experienced Debt Recovery team with a proven track record, providing an excellent service to PLCs, SMEs, sole traders and Insolvency Practitioners.